Tip: If you want to get more information on how to enjoy media on TV, check out this article about how to play movies on TV. 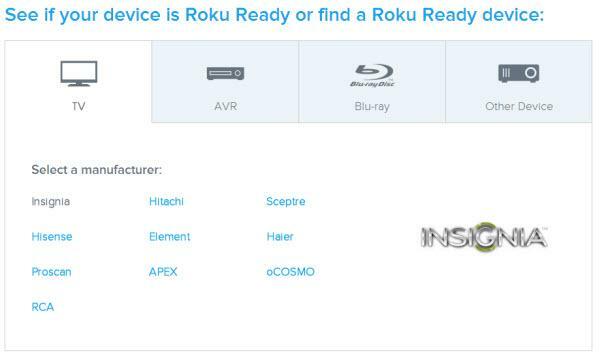 What If Roku Don't Support Your Device? 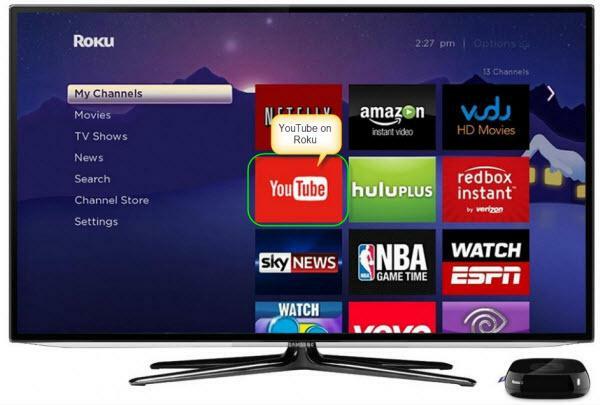 There is chance that your devices can't be used with Roku. 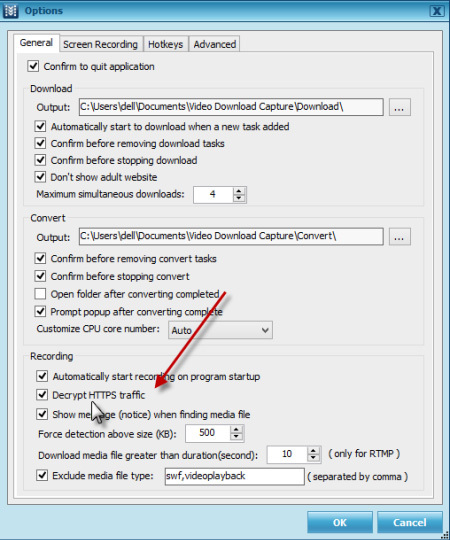 At this moment, you can take advantage of the video downloader program to download the videos to your flash drive, and then connect the flash drive to Roku for an enjoyment. 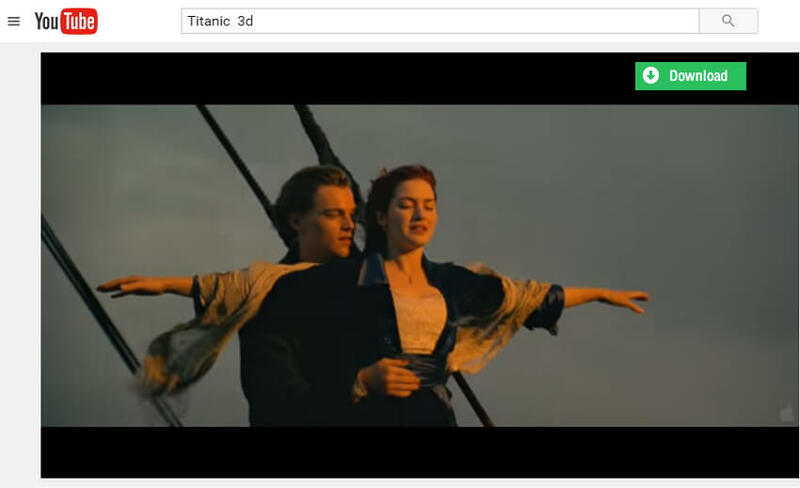 iTube Studio will help you to download the videos easily with simple clicks on your computer. Check it out if you are interested.